Since 2009, Lift Every Voice has celebrated Black History Month with a concert featuring guest artists, over 70 in its nine years, through support from the Community Foundation of St. Joseph County, the African American Fund of the Community Foundation, Dr. Paul McLeod, and Lexus of Mishawaka. This year, the celebration will be on February 24 at 7 pm in the Campus Auditorium of Northside Hall. Just like in concerts from years gone by, there will be a group of special guests helping to commemorate the special month. Carl DuPont, Cleveland Chandler, and Karl Van Richards, respectively, will each perform a section of the concert with the South Bend Symphonic Choir performing as well. 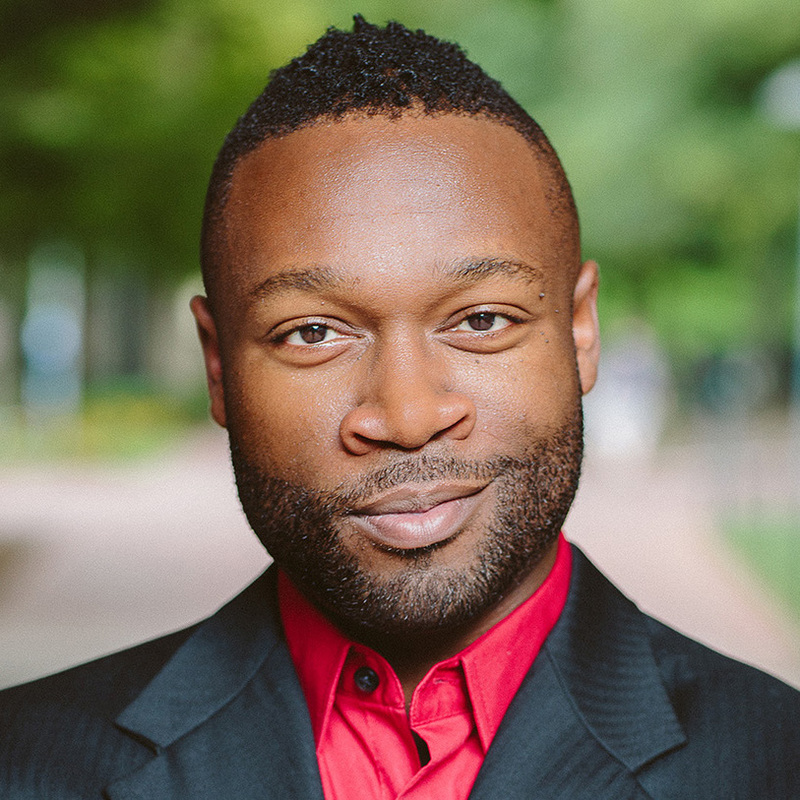 DuPont is a bass baritone is an energizing vocalist who enjoys performing, teaching, and researching. 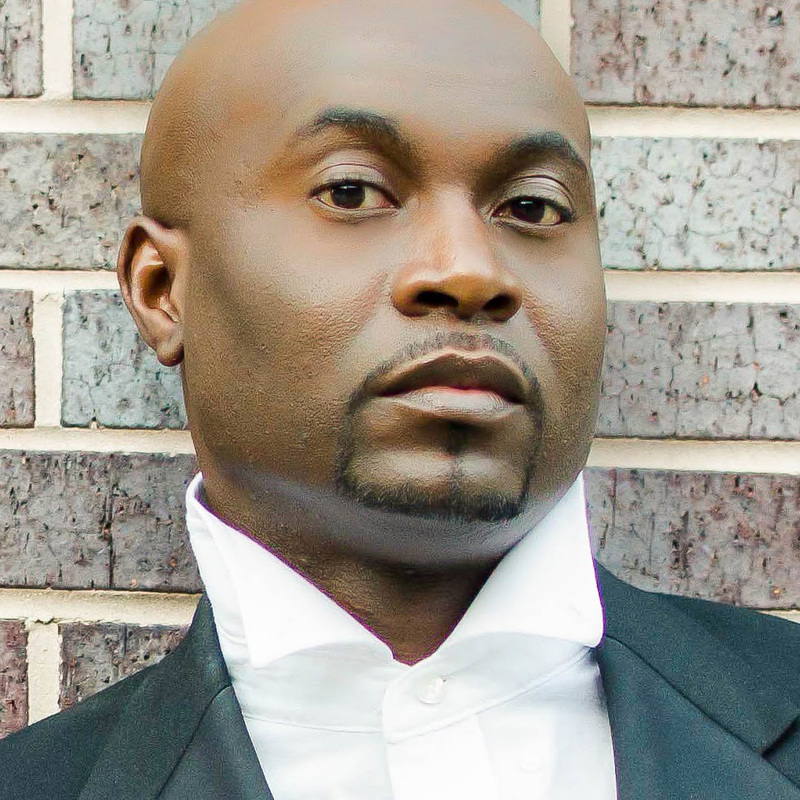 He has appeared with Leipzig Opera, Opera Company of Brooklyn, First Coast Opera, Pine Mountain Music Festival, Opera Carolina, Ashville Lyric Opera, Sarasota Opera, Opera Saratoga, and the Glimmerglass Festival. 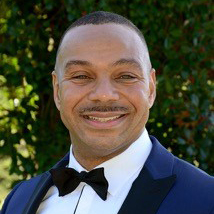 Chandler has served as violinist in the United States Air Force Strings, Joint Base Anacostia Bolling, Washington, DC for almost 20 years. He taches privately and at the Baltimore School of the Arts, where he graduated from in 1989, in the TWIGS Program. Chandler has participated in a variety of summer music festivals and ensembles, including the Festival of Two Worlds in Spoleteo, Italy and the Moscow Conservatory International Summer School. Van Richards won the Victoria M. Griffith Concerto Competition in 2000 at age 17. He has performed as a soloist or as an orchestral pianist with the University of Miami Symphony, The Coral Gable Symphony, The Greater Palm Beach Philharmonia, The Klezmer Company Orchestra, and the Boca Sinfonia. Tickets to this event are free for students and children and are just $5-$7 for the general public. Call 574.520.4203 or visit arts.iusb.edu under events and community for more information.